Looking for a Plumber at an odd hour? 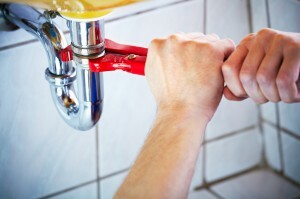 have an urgent plumbing issue that needs to be sorted out ASAP? 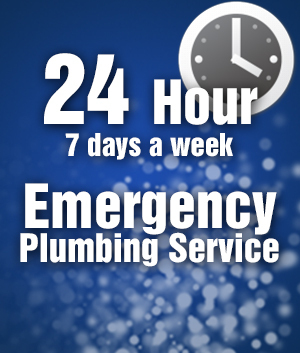 ADCO Plumbing provide a 24 hours a day, 7 days a week Plumbing Maintenance Services throughout Brisbane. With over 15 years experience, you’re dealing with the best plumbing company who provide friendly service and are able to work around your busy schedule, arriving on time with smile and having a solution for you fast and efficiently. We cover all types of plumbing and general maintenance for all areas of the household no matter how big or small – we’ve done them all. ADCO Plumbing take pride in our work and always leave no mess behind, servicing all Brisbane suburbs we offer the highest level of customer service and you can be sure that your plumbing is our main priority.